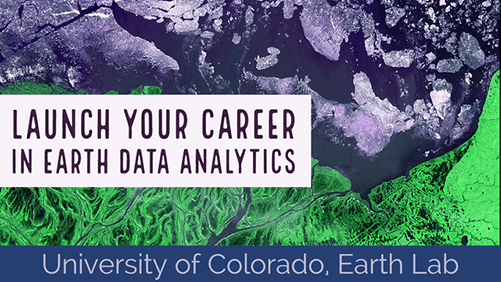 Welcome to week 13 of Earth Analytics! This week you will learn about accessing data using APIs. Please note that we will have final presentations on the last day of class. Similar to the midterms, you will be required to evaluate your colleagues! Please plan on attending class for all of the final presentations on the last day of class - even if you are remote.